Friend and colleague Joseph Fernandez (Curtin University) and I teamed up to write a chapter on surveillance and the media for a new book published by Anthem Press. Ours is one of eleven chapters in the book In the Name of Security – Secrecy, Surveillance and Journalism (Anthem, 2018), edited by our journalism education colleagues Johan Lidberg (Monash University) and Denis Muller (University of Melbourne). For full details and ordering information, please go to the Anthem Press site here. The terrorist attacks on the World Trade Center in New York on 11 September 2001 saw the start of the so-called war on terror. 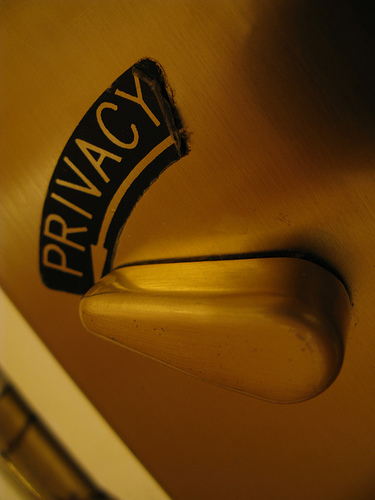 The aim of ‘In the Name of Security – Secrecy, Surveillance and Journalism’is to assess the impact of surveillance and other security measures on in-depth public interest journalism. 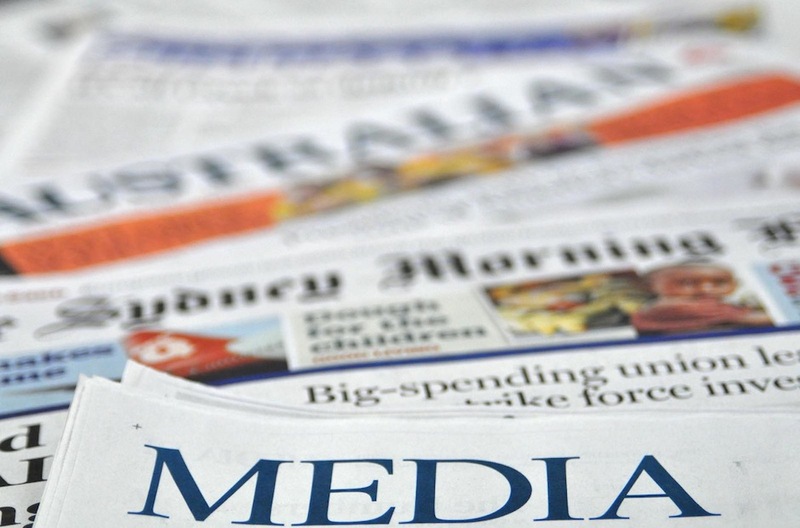 How has the global fear-driven security paradigm sparked by 11 September affected journalism? Moves by governments to expand the powers of intelligence and security organizations and legislate for the retention of personal data for several years have the potential to stall investigative journalism. Such journalism, with its focus on accountability and scrutiny of powerful interests in society, is a pillar of democracy. Investigative journalism informs society by providing information that enables citizens to have input into democratic processes. But will whistleblowers acting in public interest in future contact reporters if they risk being exposed by state and corporate surveillance? Will journalists provide fearless coverage of security issues when they risk jail for reporting them? At the core of ‘In the Name of Security – Secrecy, Surveillance and Journalism’ sits what the authors have labeled the ‘trust us dilemma’. Governments justify passing, at times, oppressive and far-reaching anti-terror laws to keep citizens safe from terror. 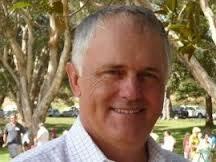 By doing so governments are asking the public to trust their good intentions and the integrity of the security agencies. But how can the public decide to trust the government and its agencies if it does not have access to information on which to base its decision? ‘In the Name of Security – Secrecy, Surveillance and Journalism’ takes an internationally comparative approach using case studies from the powerful intelligence-sharing group known as the Five Eyes consisting of the US, Canada, the UK, Australia and New Zealand. Chapters assessing a selection of EU countries and some of the BRICS countries provide additional and important points of comparison to the English-speaking countries that make up the Five Eyes. The core questions in the book are investigated and assessed in the disciplines of journalism studies, law and international relations. The topics covered include an overview and assessment of the latest technological developments allowing the mass surveillance of large populations including the use of drones (Unmanned Aerial Vehicles). The post-11 September 2001, era has unleashed a plethora of laws invoking national security and antiterrorism justifications that have severely compromised a range of human rights and civil liberties, including freedoms associated with expression and information access. Roach has described such laws as ‘hyper-legislation’ (2011, 310). Such legislation has inflicted often-unjustified constraints upon journalists and journalism. The overly broad antiterrorism laws potentially ensnare reporters covering security matters and have inflicted repeated blows on investigative journalism in recent times (Weisbrot 2016). Insufficient attention, however, is paid to the potential for these constraints to be informed and moderated by the constitutional and human rights frameworks in which such laws are enacted. There has been inadequate resolve to protect the public interest by ensuring that journalists and journalism are able to properly perform their professional duties and obligations. This chapter uses archival research, analysis of statutes and case law to examine how freedom of expression constitutional and human rights provisions in the Five Eyes democracies have, in reality, offered minimal protection to journalists and their sources – particularly in Australia, where a constitutional protection for freedom of expression is lacking. The absence of strong protections or the rampant undermining of existing protections, in the face of what Agamben (2005, 1) describes as an ongoing ‘state of exception’ in the post–9/11 war on terror, presents the need for new mechanisms to provide journalists and their confidential sources adequate protection to enable them to fulfil their professional obligations. The authors argue that the long-held importance of freedom of expression in democracies moots for workable and explicit public interest defences to allow for the reporting of national security matters without endangering journalists or the sanctity of their obligations to confidential sources. 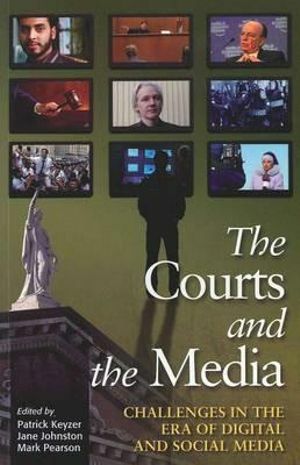 The chapter undertakes a case study of Australia which, unlike the other Five Eyes intelligence alliance members – New Zealand, Canada, the United Kingdom and the United States – has no explicit constitutional or human rights framework to compel the courts or the Parliament to recognize the adverse implications of legislation upon free expression or a free media. The Australian courts and the Parliament have, however, acknowledged free expression rights, drawing upon free expression jurisprudence through the common law; an implied freedom to communicate on matters of politics and government; and the protocols for a non-binding review of the implications of proposed legislation upon human rights under the Human Rights (Parliamentary Scrutiny) Act 2011 (Cth). 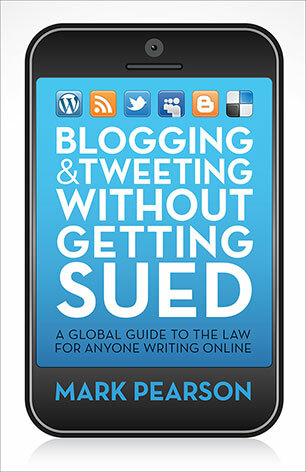 This chapter considers these processes against the backdrop of the First Amendment obligations in the US Constitution, the UK’s free expression protection under Article 10 of its Human Rights Act 1998, guarantees on free expression, free media and free expression under the Canadian Charter of Rights and Freedoms, and the free expression protection in New Zealand’s Bill of Rights Act 1990. The authors argue that, while each of these jurisdictions has national security laws that impact upon the media, each enshrines stringent checks upon the impacts of proposed legislation on free expression. The ongoing onslaught against freedom of expression under the banner of the continued state of exception, however, shows that the free expression protections offered by such rights instruments provide minimal protection to journalists and their confidential sources. 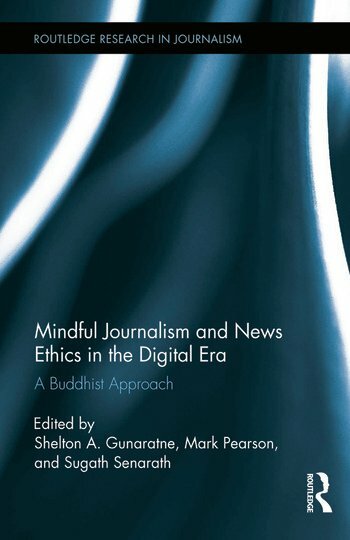 The chapter also reviews the use of specific devices to deny journalists and their work appropriate protections in fulfilling their professional duties and responsibilities, and weighs their efficacy in a national security and counterterrorism context. It identifies relevant terminology from case law and legislative instruments including defamation law, consumer law and privacy and shield laws, and assesses their potential value as exemptions or devices to better protect journalists in a national security context. In doing so, it draws upon some examples and cases from those jurisdictions. Finally, the chapter reviews the extent of journalist and source protections in recent Australian national security laws and draws upon survey research to indicate their impact upon journalists. It recommends a key aspirational threshold that should underpin an objective public interest test to apply to journalism in a counterterrorism legislative context so as to better safeguard free expression, transparency in governance and protection for journalists’ confidential sources. 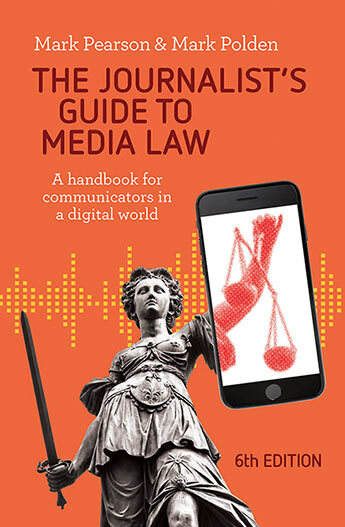 The ancient charge of ‘contempt in the face of the court’ is alive and well, as I have found in the research for the next edition of our text The Journalist’s Guide to Media Law (with Mark Polden). Improper behaviour in court. Anything done to interrupt significantly the smooth and appropriately dignified hearing of a case in a courtroom risks being treated as contempt and punished accordingly. Examples have included outright physical assaults in the courtroom, verbal abuse, inappropriate dress, sleeping and even attempting to release laughing gas into the court building. The Indigenous laughing case (2017). An Aboriginal land rights activist was jailed for two hours after defying a Gympie magistrate by laughing at him in the courtroom. Gary Tomlinson (also known as “Wit-boooka”) had challenged the authority of the court to hear public nuisance and trespass offences related to a protest at Gympie Regional Council. NT homeless ‘genius’ case (2017). A homeless man, self-described genius and would-be mayoral candidate who continuously insulted court officers interrupted the judge, and disrobed in court was twice jailed for contempt in the face of the court in 2016 and 2017. His appeals failed against his total of five months’ contempt sentence and alleged bias by the judge. Given that both cases involved citizens who appeared outside of the mainstream of society, it is worth monitoring future cases to assess whether the charge is being disproportionately used against vulnerable, alienated, outspoken or disenfranchised individuals. 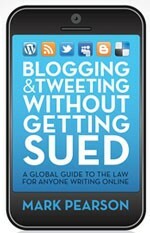 Journalists and bloggers are warned to show respect in the courtroom. This extends beyond paying attention to the proceedings, remaining clothed and avoiding throwing projectiles at the magistrate.